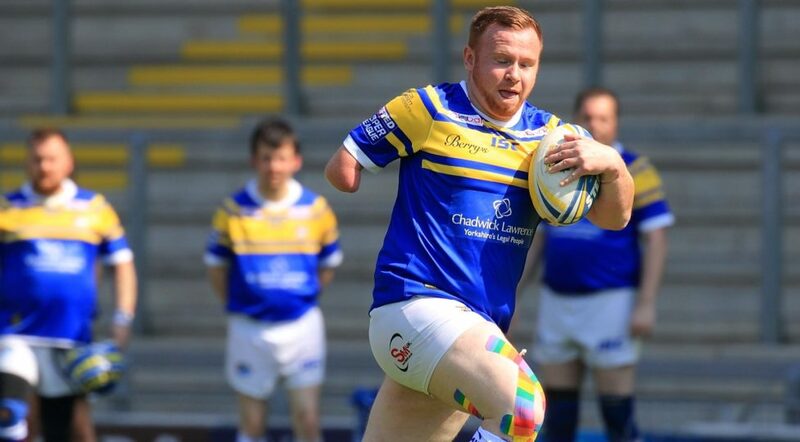 Starting in 2018, Leeds Rhinos’ PDRL side is made up of both disabled and able-bodied players, combining to produce entertaining and competitive rugby league matches. 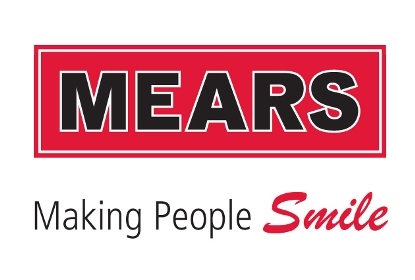 To be pioneering the initiative from the front, with Warrington, Castleford and Wakefield, is special and rewarding due to the support from ex player Barrie McDermott and other celebrity faces. Our side includes players from all backgrounds and conditions including muscular, sight and mental, but nothing stops them from playing the sport they live and breathe. This initiative has put them back on track and playing their rugby again. The Rhinos PDRL team is part of the charity’s commitment to making rugby league accessible to all parts of the community. Training sessions take place at Leeds Rugby Academy in Kirkstall on Monday evenings, with matches scheduled to take place throughout the year against other Super League clubs. 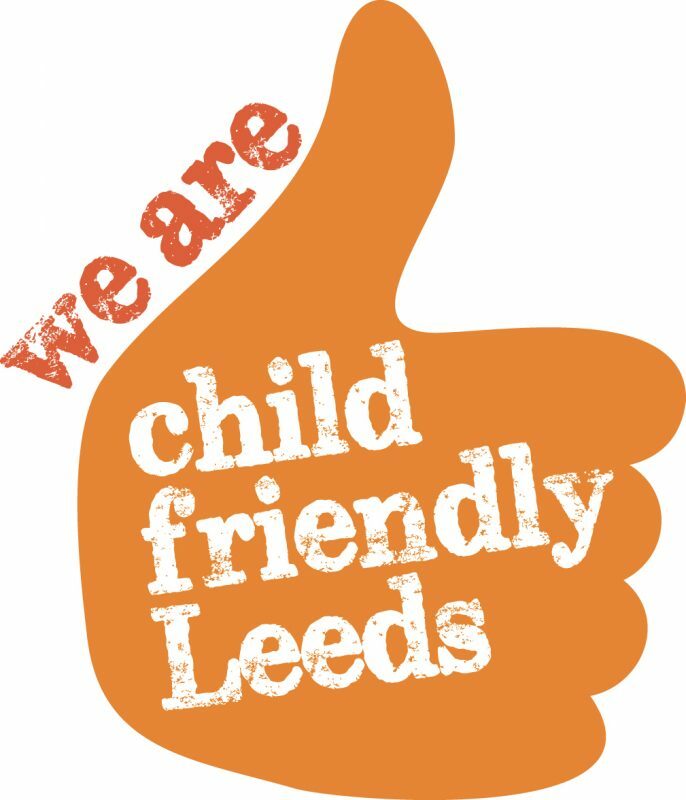 Anyone interested in joining the team should send an email to ben.berry@leedsrhinosfoundation.org to find out more information.